“Sorry about the phone calls. We are in town for a wedding this weekend. I grabbed my garment bag thinking my tuxedo was in there. Instead I found my purple velvet jacket, no pants and no tuxedo. I am now making arrangements to have my tux over-nighted to me, which will be about $262.” All of this was said with a smile and a hearty laugh as his fiancé sat and laughed along with him. Yay for fun clients!!! (L to r) Taylr, Dylan and Kim. Thanks for coming into today, you are all so much fun! When at all possible, we like to meet with both the bride and groom. Ron has very strong feelings that their cake should reflect who they are as a couple. After all one of the last things you experience at the end of a wedding reception is the couple feeding each other a piece of cake. The cake should be a reflection of who the couple are together and this morning was no exception, both Taylor and Dylan had an idea of what each of them wanted, and through our consultation process, a design was achieved that the both of them were happy about. This will definitely be cake that reflects who both of these people are. Some color, simple surface design and some beautiful flowers with white branching. Unique, stylish and chic…Mission accomplished! 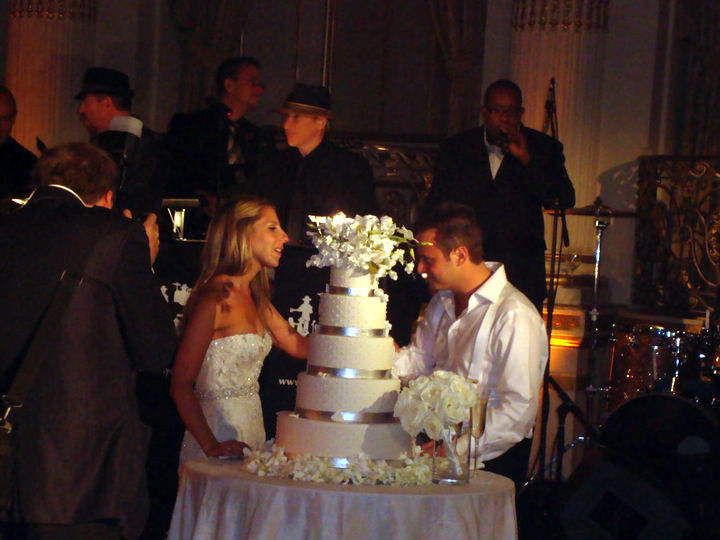 Kim and Allen cutting the cake at the ceremony at the Plaza Hotel. It really was a fun meeting, there was a lot of banter back and forth and everyone was enjoying them-selves. We designed a beautiful cake and all parties are pleased with the design. 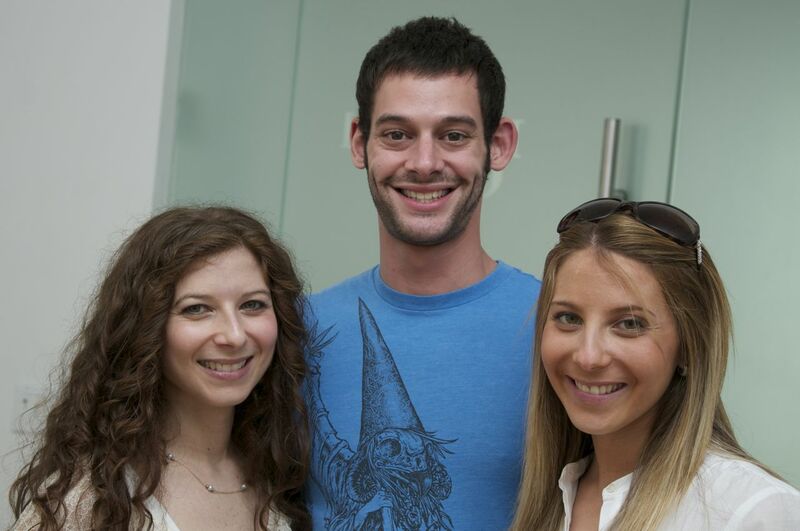 It’s a nice way to end the week with happy clients and smiles.